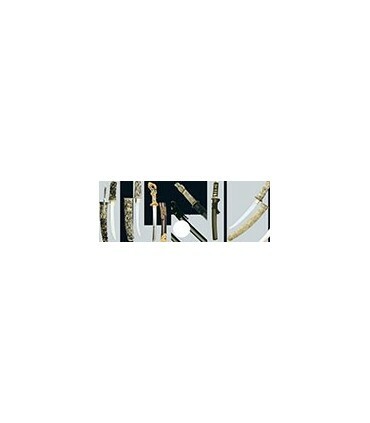 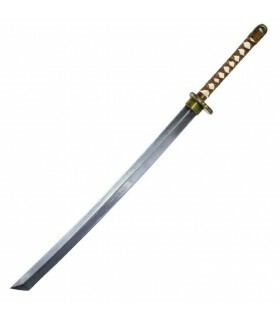 The nagamaki is a Japanese weapon that was popular between the twelfth and fourteenth centuries. Also known as nagamaki-naoshi. 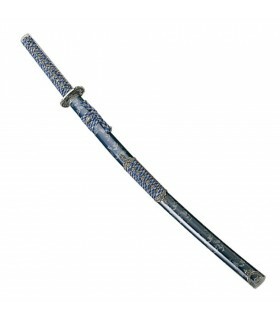 The nagamaki was developed by mid Muromachi period. 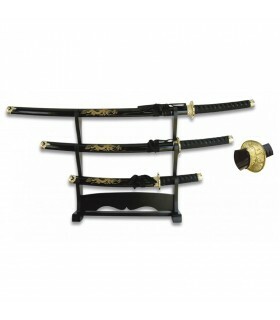 Today is a rare collector's item, and a few teach martial arts technique. 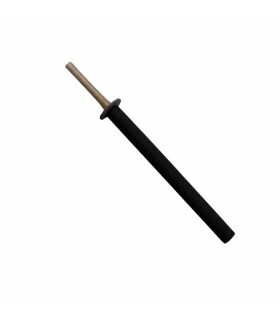 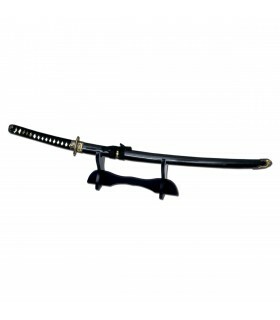 The Naginata is a polearm used by the samurai of feudal Japan, consisting of a curved blade at the end of a long pole. 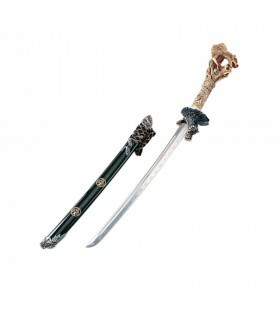 It resembles a halberd or a European archa. 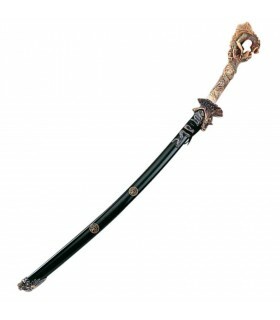 It was very important in the fields of battle, where it was carried by the infantry to defend against cavalry. 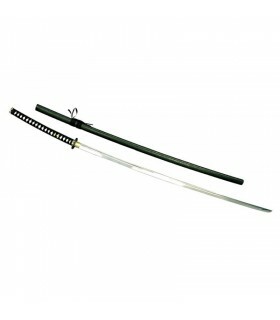 The nodachi is a great two-handed Japanese sword. 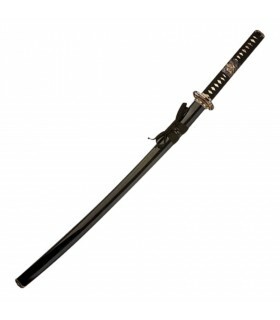 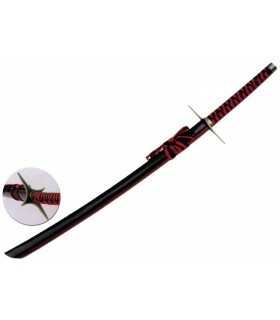 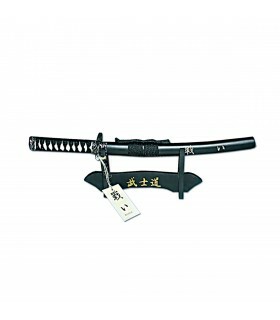 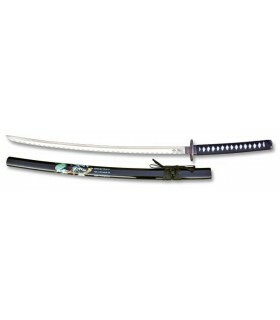 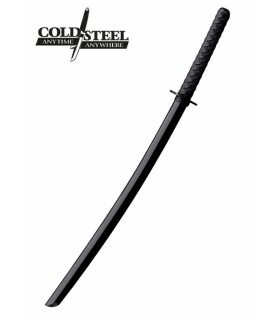 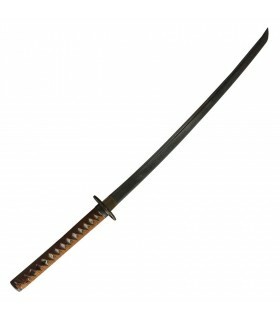 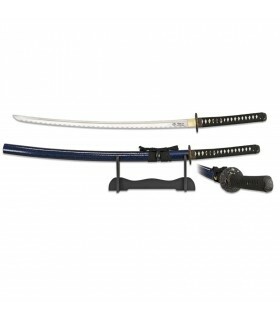 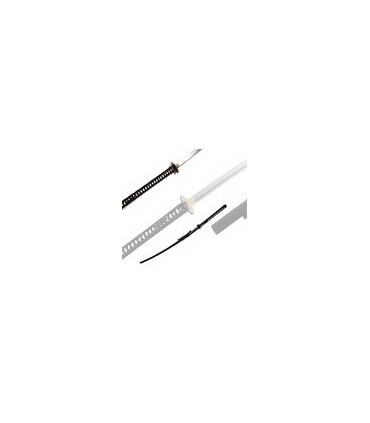 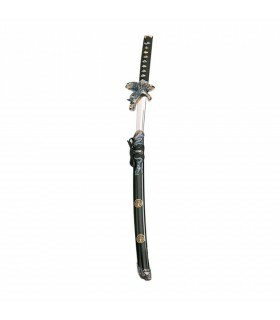 Features: the blade was more difficult to forge compared to a normal-sized sword; the nodachi required greater strength to properly wield; its cutting capability and range exceeded that of a katana, due to its weight and size. 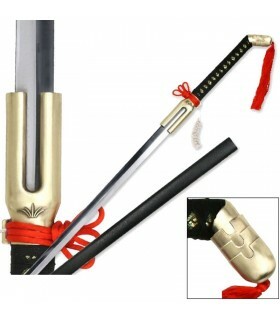 The Sai is a very old weapon, and its origin uncertain, since there are very similar weapons in several countries from South to Southeast Asia, making it quite impossible to pinpoint the origin of the sai. The Japanese sai is an Okinawan weapon, believed to have been an agricultural tool that became a weapon, but also states that evolved from the outset as a weapon. 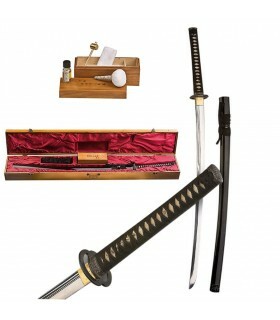 Its basic form is that of a blunt knife but with a sharp point. 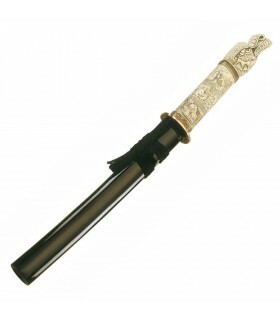 The Sais are constructed in various ways, in some, the central tip is round and smooth, while others are octagonal. 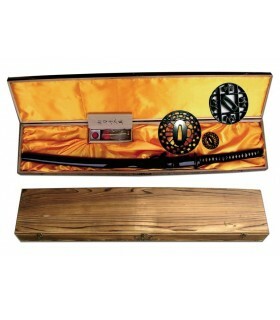 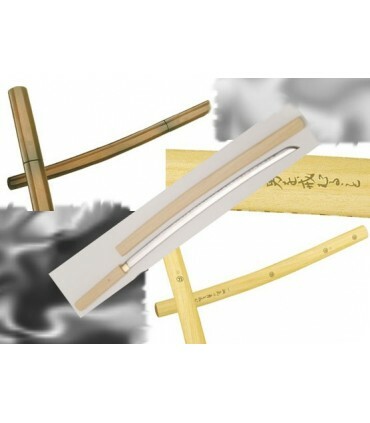 The tsuba is traditionally symmetrical, with both ends facing the front, but there are some variations of the Sai. 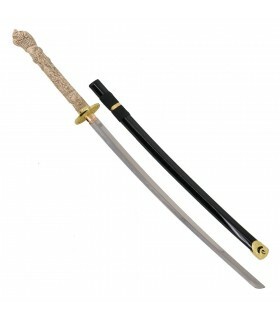 The sai, originally, was able to kill or maul the enemy, as its hits to the sword, neck, throat or eyes were terrible. 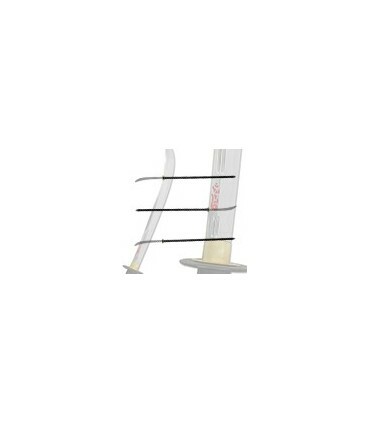 Sai has recognized the virtue of facilitating the improvement of posture and balance, basic for all karateka, because the movements are parallel, and its management requires skill and constant workout. 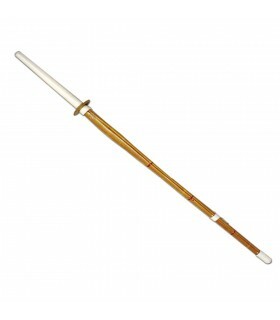 On the other hand, the practice develops flexibility in both hands, wrists and forearms. 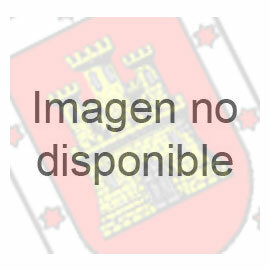 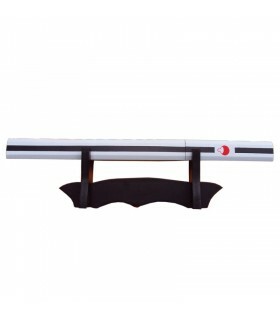 The skillful use of the sai, requires a perfect coordination of advanced exercises. 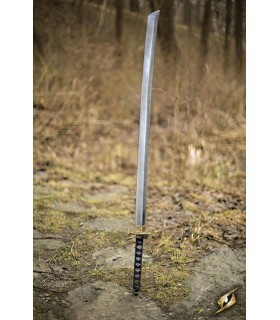 In the movie Elektra, 2003, based on a character in the movie Daredevil continually recreate the Sais. 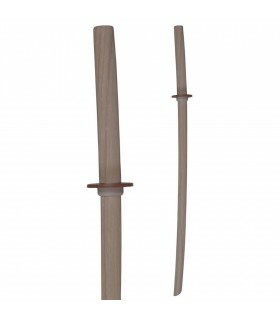 The Shirasaya is a Japanese sword blade, consisting of a sheath or saya and a handle or tsuka, used when the blade is not going to be used for a while and needs to be stored. 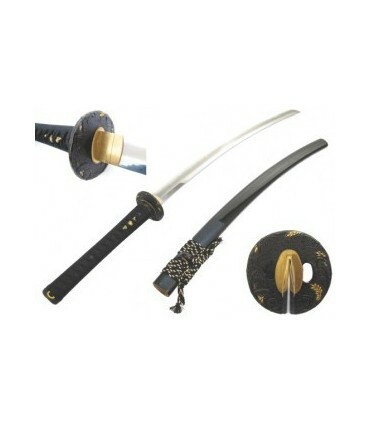 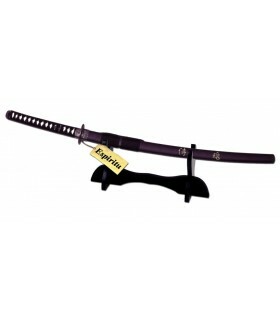 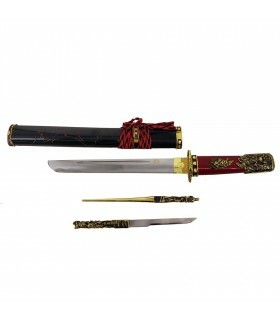 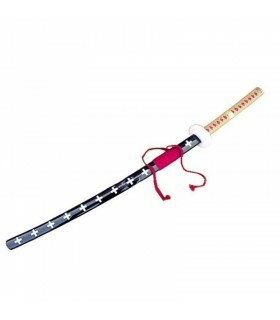 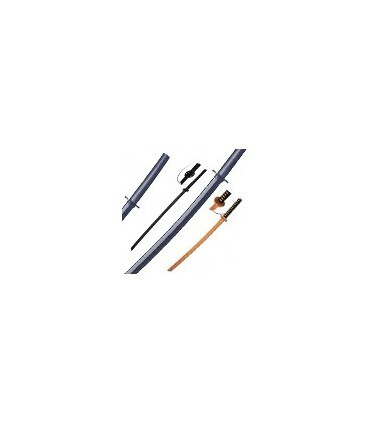 Tachi was a type of Japanese sword worn by the samurai class of feudal Japan. 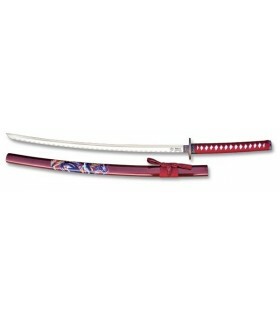 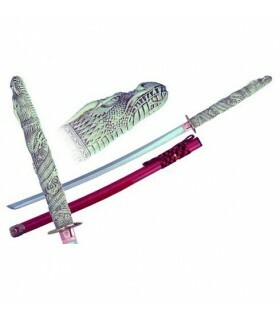 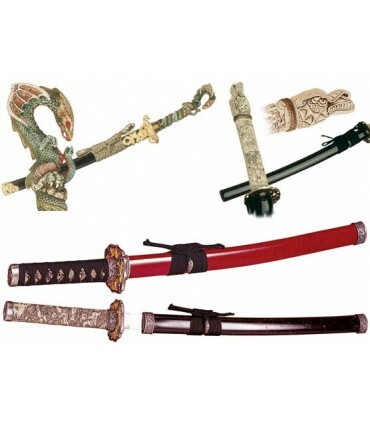 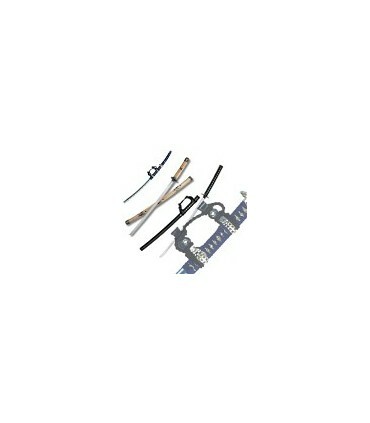 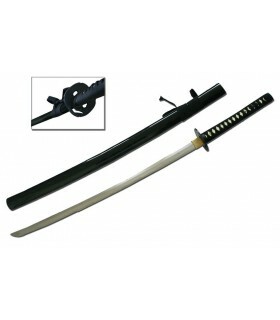 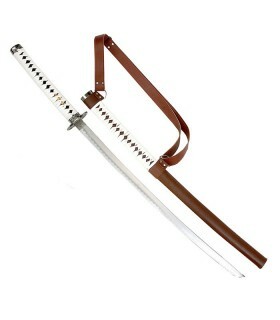 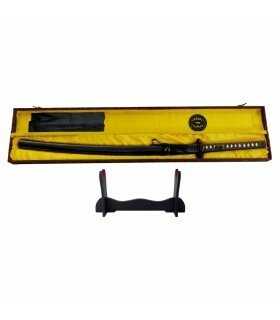 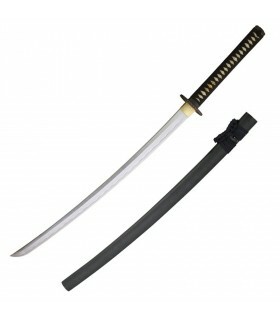 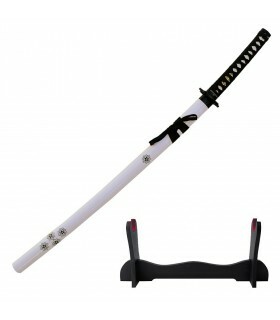 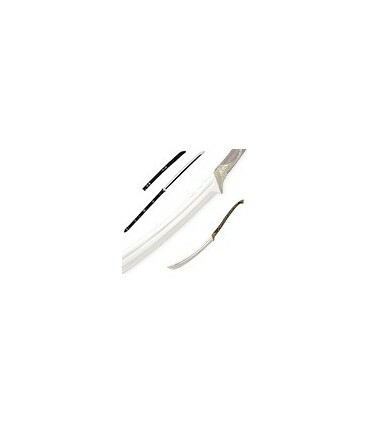 The tachi style of swords preceded the development of the katana. 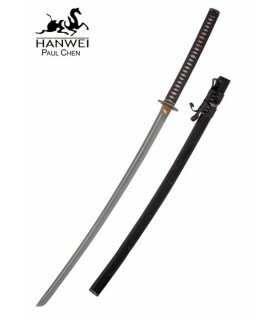 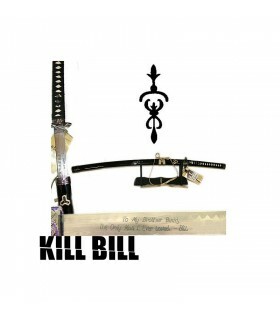 The Tanto is commonly known as knife or dagger, its blade is either single or double edged with a length of between 15 and 30 cm. 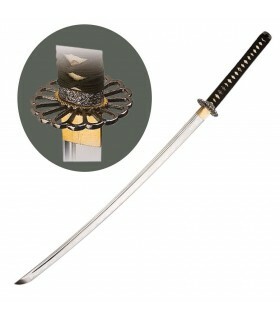 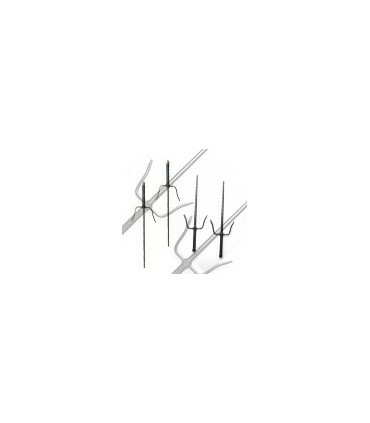 It was designed primarily as a stabbing weapon, but the edge may also be used to reduce. 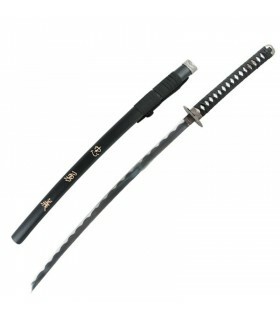 The Tanto is generally forged in hira-zukuri style (ridge line) which means that the sides are almost flat, unlike shinogi-zukuri structure of a katana.